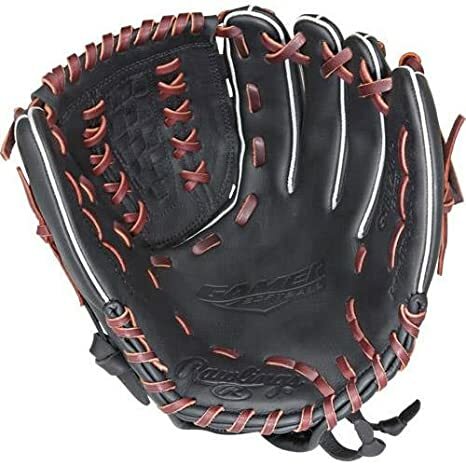 Offering a smaller hand opening and lowered finger stalls, the Rawlings Gamer Series Youth Pro Taper Baseball Glove is a pro-style model specifically designed to fit growing hands. 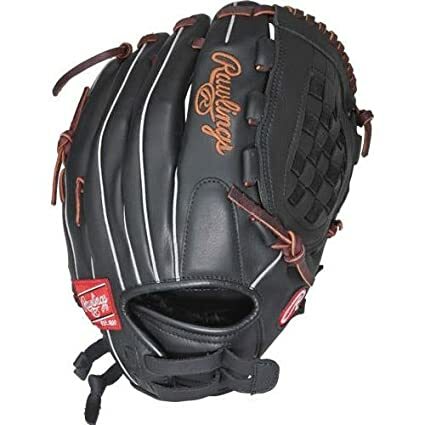 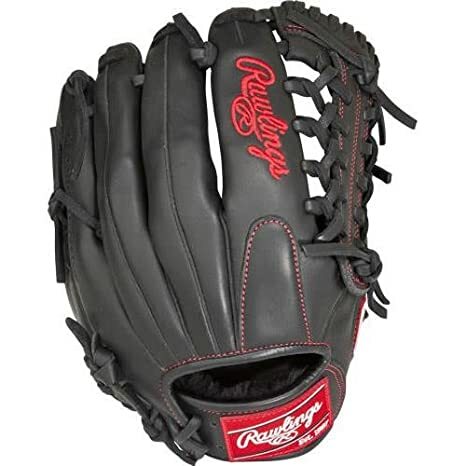 This youth baseball glove is made with a soft, full-grain leather shell that breaks in quickly and easily while maintaining quality and shape. 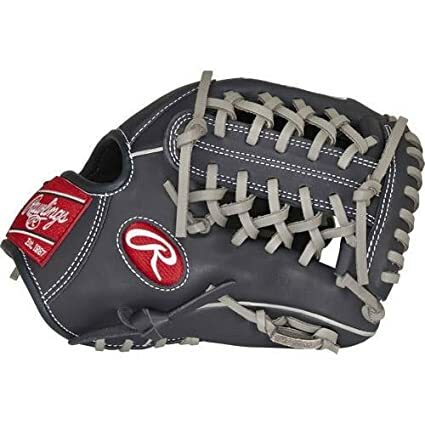 The modified Pro H web is ideal for first basemen, while the conventional back offers a secure and comfortable fit. 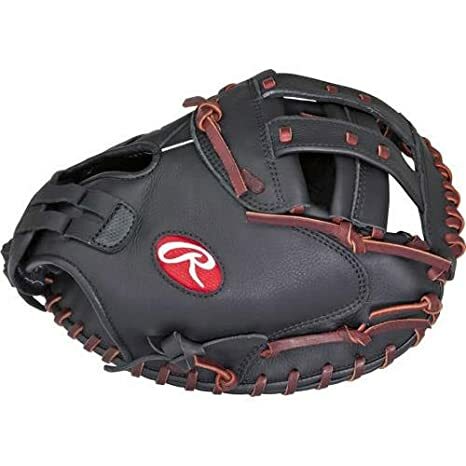 A padded thumb loop and all-leather fingerback lining create a soft feel inside the glove, and a leather-reinforced palm pad delivers added impact protection. 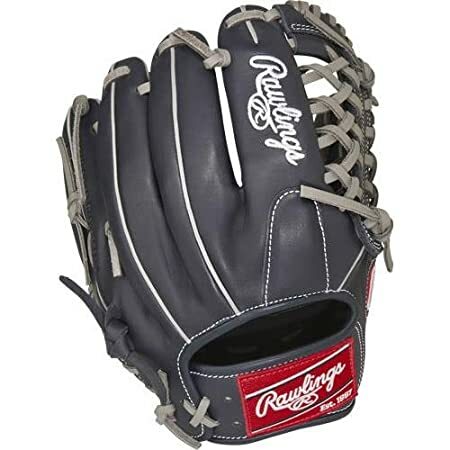 Tennessee Tanning rawhide leather laces provide additional durability and strength. 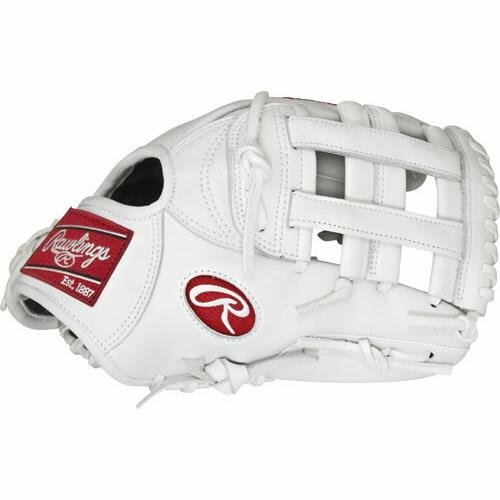 The Rawlings Youth Pro Taper Baseball Glove comes 80 percent broken-in from the factory, making it practice ready with little-to-no additional conditioning required. 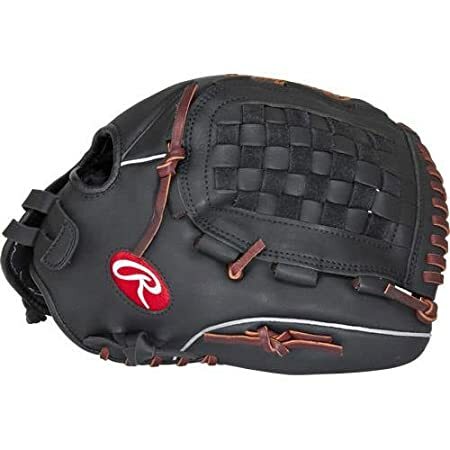 Featuring an updated pro-style look and feel and improved shell leather for better shape retention, the Rawlings Gamer Series Baseball Training Glove offers unmatched performance for its price point. 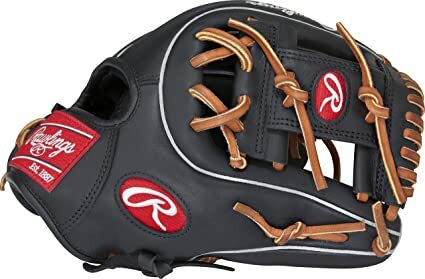 This 9.5-inch training glove has a single-post web with conventional back, helping infielders practice hand-eye coordination and develop quick hands. 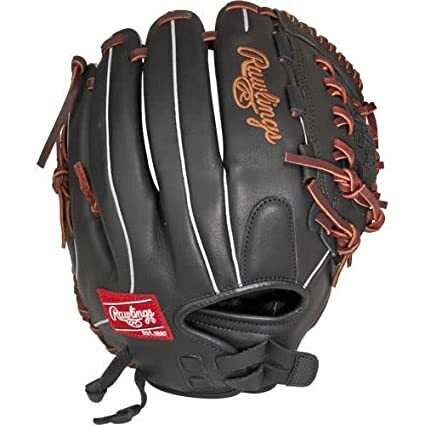 A padded thumb sleeve and soft fingerback lining help keep your hand comfortable inside the glove, while the leather-reinforced palm pad delivers added impact protection. 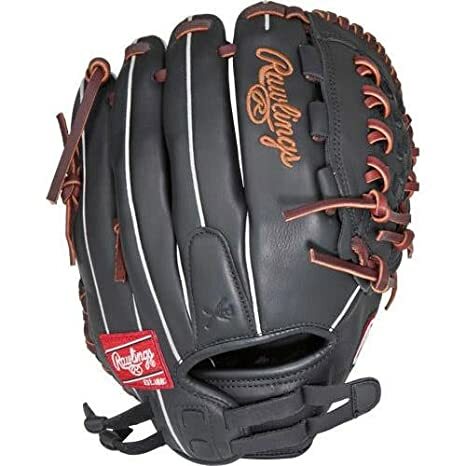 Durable Tennessee Tanning rawhide leather laces offer additional durability and strength. 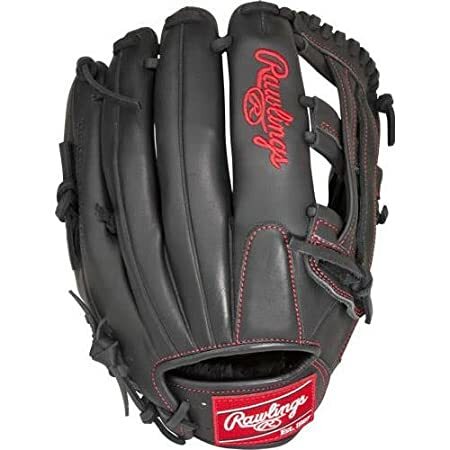 The Rawlings Gamer Series Baseball Training Glove comes 80 percent broken-in from the factory, making it practice ready with little-to-no additional conditioning required.